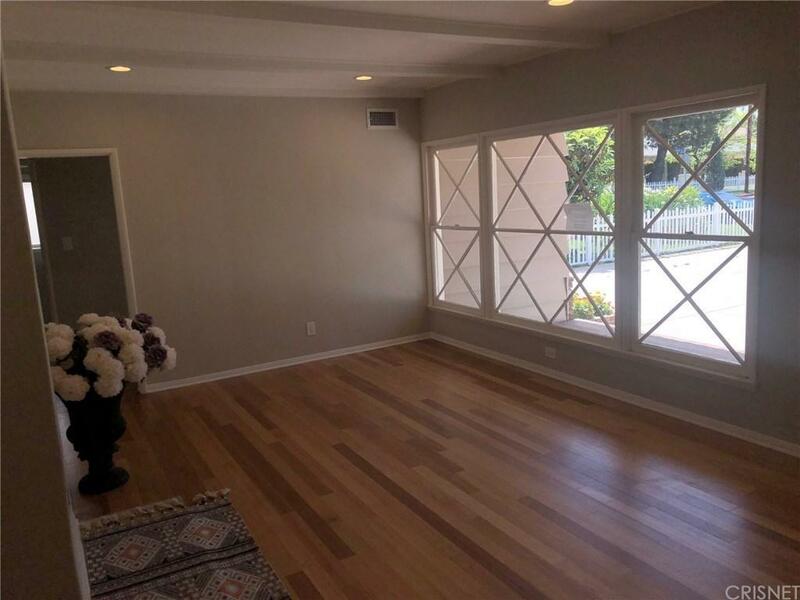 A gorgeous 3 bed / 3 bath house located just a short walk from the trendy Ventura BLVD. 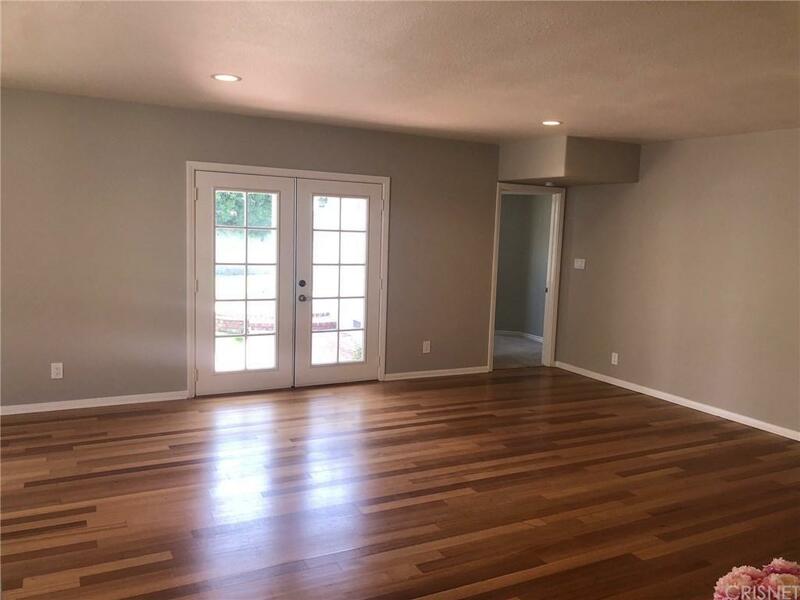 This property has been beautifully remodeled with a new kitchen, updated baths, fresh paint, re-finished wood floors, new laminate floors in the kitchen and bathrooms, smooth ceilings, recessed lights, & new landscape. Formal living room with fireplace, large kitchen w/ lots of cabinets and counter space. Charming house, must see. 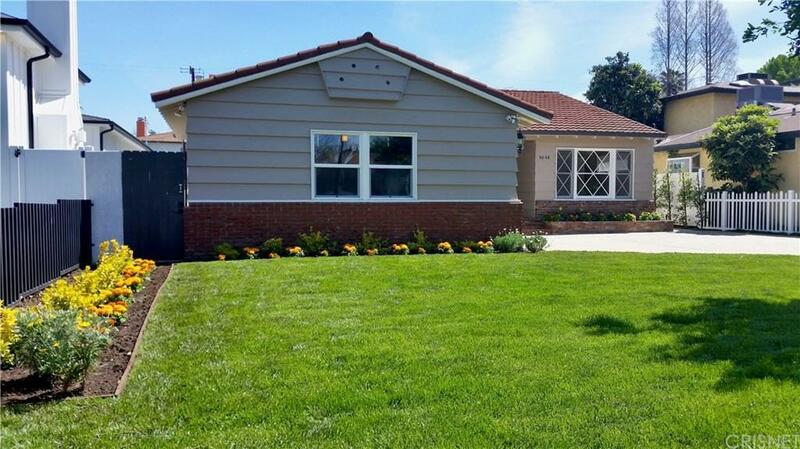 Conveniently located near Freeway, shops, restaurants and businesses along Ventura Blvd. Excellent schools. Do not miss. 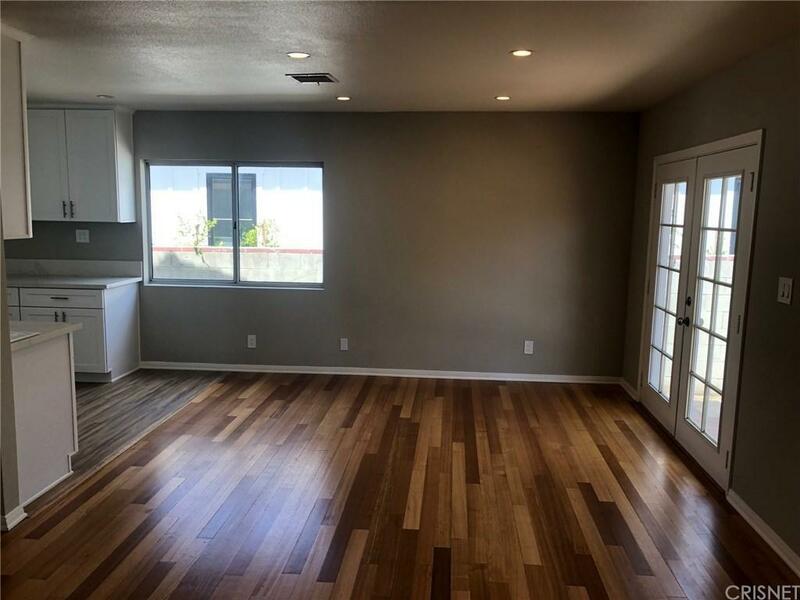 Listing provided courtesy of Kobi Costa DRE#01500254 of Coldwell Banker Residential Brokerage.